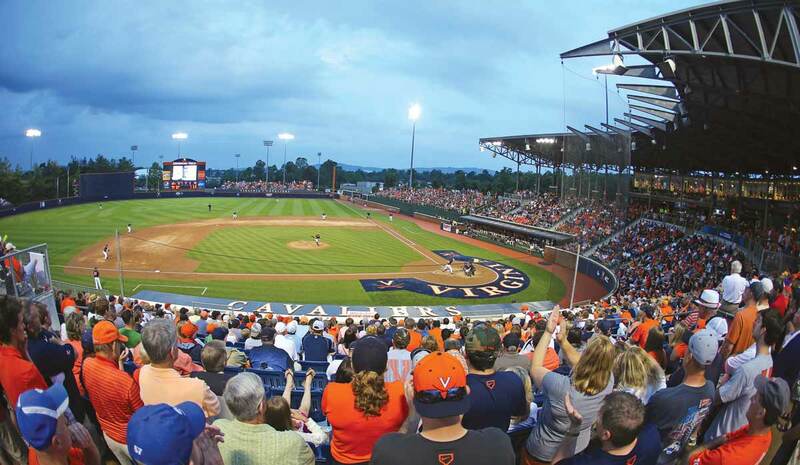 Fans packed Davenport Field this season, setting a school attendance record. Rickety metal bleachers and a few portable toilets were the accommodations for the couple of hundred fans who might show up to a game. The press box housed several hornet nests. The infield, covered in recycled AstroTurf from the football field, still showed faint yard-line markings from its gridiron days. There weren’t even locker rooms. This was UVA baseball up until 2002. “It was embarrassing that we had the type of facility that we were using at that point in time,” says UVA athletics director Craig Littlepage. 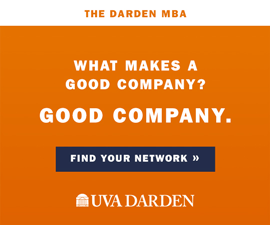 It’s difficult to envision that scenario today when standing inside UVA’s Davenport Field. It is now the fourth-largest stadium in the ACC, with seating for more than 5,000 fans. Recent improvements include a state-of-the-art playing surface, expansive locker rooms, an indoor hitting facility, weight and training rooms, and even a new outfield video board. But it’s just not the stadium that’s been resurrected. The Cavalier baseball team during the last 12 years has gone from near extinction to one of the top programs in the nation. The turning point came during the 2000-01 academic year, when a state-commissioned study found that if the University’s athletics department continued its current trajectory, it would lose an estimated $30-40 million over the next 10 years. A task force brainstormed several solutions, including leaving baseball without scholarships and significantly limiting its travel budget. It would’ve been all but a death sentence for the program. But after widespread protestations, the Board of Visitors decided instead to invest in the future of the team, along with other programs that were under consideration for downsizing. The athletics department rallied support for the team, including two anonymous donations totaling $2 million toward the construction of a new stadium. 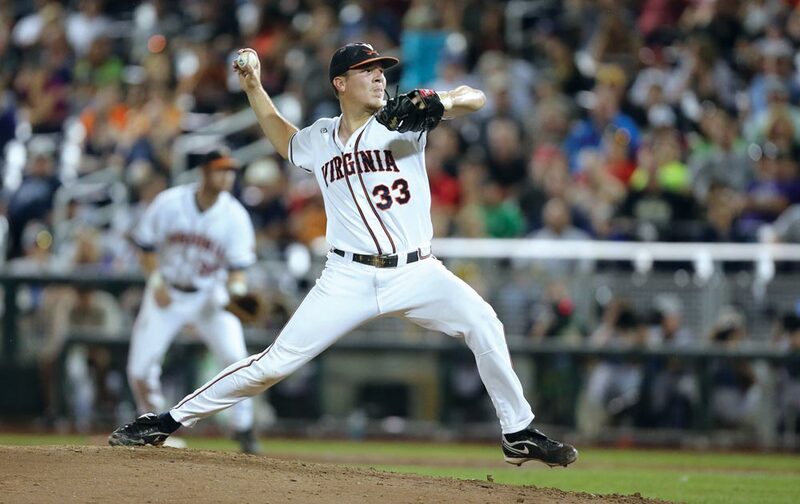 One of the biggest financial supporters is believed to have been author and Charlottesville-area resident John Grisham, whose son, Ty (Col ’05), had signed on to play UVA baseball. The new baseball field debuted in April of 2002. 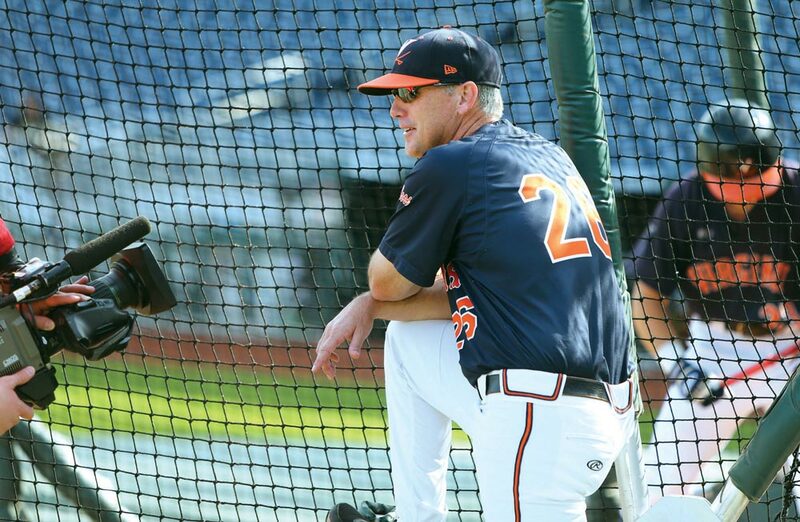 The following year, head coach Dennis Womack’s 23rd and final season, UVA finished 29-25, with a roster that included future Major League Baseball stars Ryan Zimmerman (Col ’06), Joe Koshansky (Col ’06) and Mark Reynolds (Col ’05). Attendance averages increased to 582 fans per home game. Twelve years after the field’s debut, those numbers have increased more than sixfold. The team spent much of this season atop the national polls as attendance climbed to an average of close to 3,800 fans per game, a school record. Virginia’s attendance numbers have jumped particularly in the last five seasons, a span that’s seen the Cavaliers win more baseball games than any team in the nation. 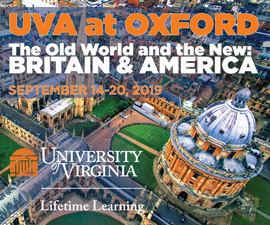 The architect behind the program’s acceleration arrived in Charlottesville before the 2004 season, when the then 32-year-old Brian O’Connor was named head coach of the Cavaliers. O’Connor, who’d worked for nine years as an assistant coach at Notre Dame, viewed the program’s transition as momentum on which to build. O’Connor hired assistant coaches Kevin McMullan and Karl Kuhn that same month, a trio that still holds. In their first season, the Cavaliers finished 44-15, winning 18 ACC games, then a UVA record. The major accomplishment still eluding the Cavaliers is a national championship. 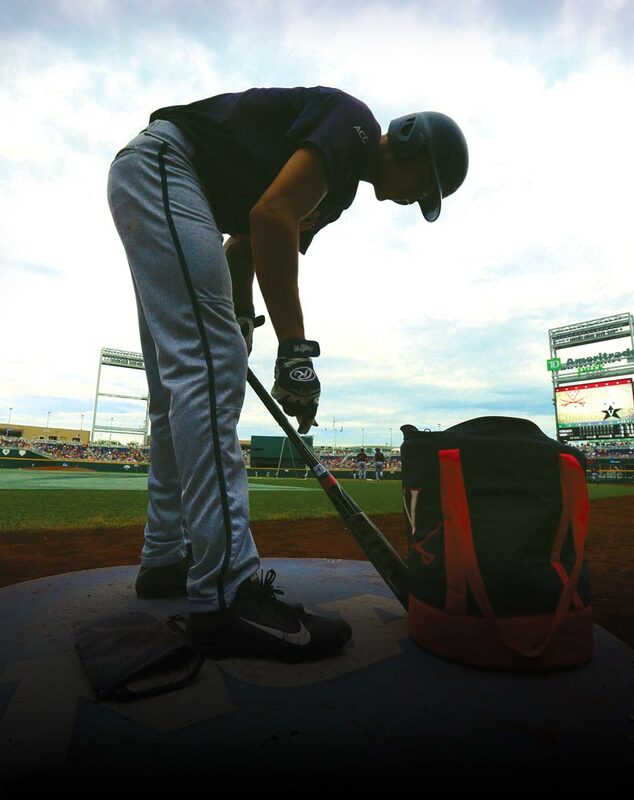 This year, they came within one run of that title, losing a 3-2 heartbreaker against Vanderbilt in the final game of the College World Series. Given their recent history, it may not be long until they claim the first title in program history.